Some of the most important questions regarding the relationship between media and culture are about communication. 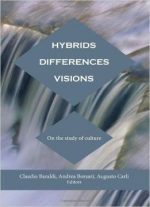 How are the meanings which make up a culture shared in society? How is power performed in the media? What identities and relationships take shape there? 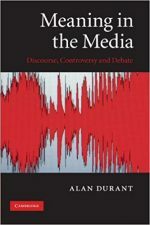 Media Discourses introduces readers to discourse analysis to show how media communication works. 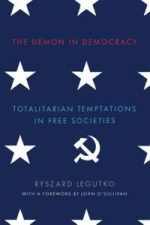 Written in a lively style and drawing on examples from contemporary media, it discusses what precisely gets represented in media texts, who gets to do the talking, what knowledge people need to share in order to understand the media and how power relations are reinforced or challenged. Each chapter discusses a particular media genre, including news, advertising, reality television and weblogs. 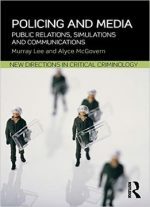 At the same time, each chapter also introduces a range of approaches to media discourse, from analysis of linguistic details to the rules of conversation and the discursive construction of selfhood. 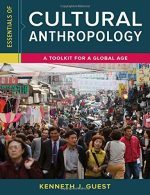 A glossary explains key terms and suggestions for further reading are given at the end of each chapter. 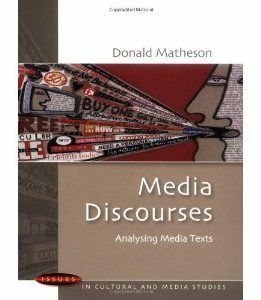 This is a key text for media studies, mass communication, communication studies, linguistics and journalism studies students.